BE ORGANICS AWAKEN YOUR SOIL! All-purpose and easy-to-use, yet powerful. There are a variety of ways to incorporate Be-1 pellets into your feeding regimen. Our nutrients feed your plant and our proprietary blend of amino acids exponentially increase your beneficial microorganisms. Whether you prefer dry or liquid, here are application options that will help you get exceptional results. For detailed application rates, see above images. 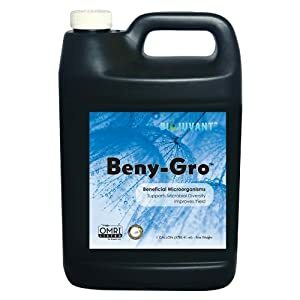 Microbes and plants need monthly boosts of amino acids and nutrients, especially during the most intensive growth phases. Simply Top-dress or better yet scratch pellets into soil. Hint: The pellets have little odor, making Be-1 perfect for feeding indoor houseplants too. Jump start your beneficial microbes in the root zone and improve soil structure. 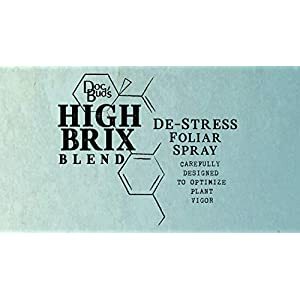 Increase microbes that aid in breaking down organic matter faster and transform nutrients into plant-absorbable form. Be-1 Pellets are water-soluble, resulting in quicker and greater efficiency for feeding. Easy to mix in water for simultaneous watering and feeding. Add Be-1 to give biology in your tea a population boost. 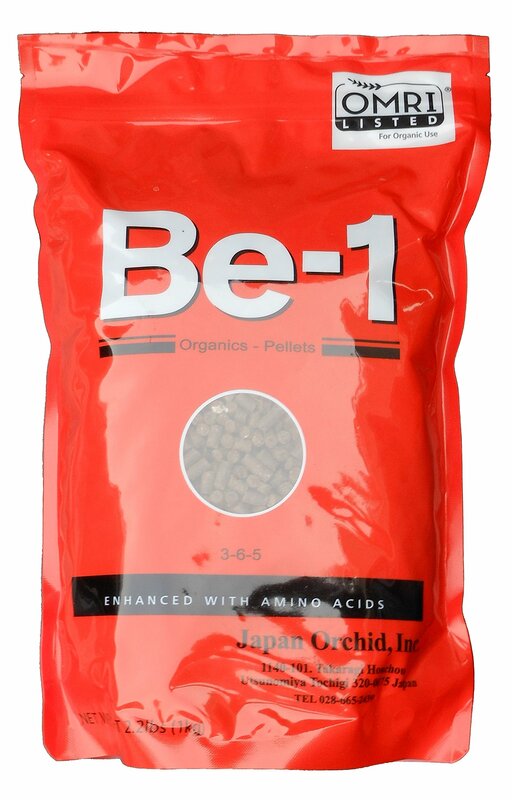 Be-1 Pellets are also complementary to many other inputs used in teas. 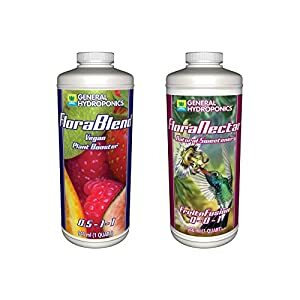 A great way to add nutrients with near immediate benefit. Made from *sustainably-harvested* Amino Acids, Bat Guano, Crab & Shrimp Shell, Sesame, Palm Ash, Peanut, Rice Bran. Wild-sourced and GMO-free.